Life at Awosting is informal and friendly. What else would you expect from a family which has been raised at summer camp? 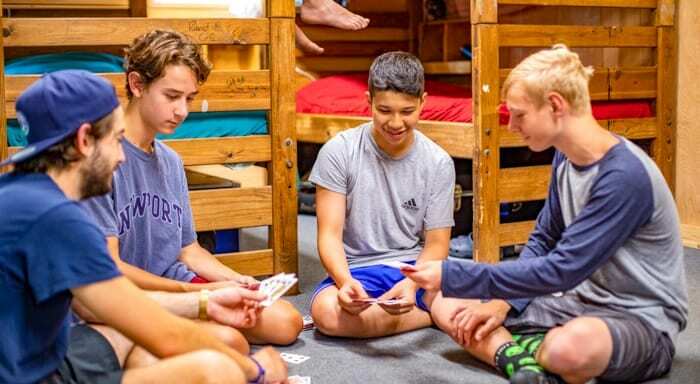 Over 30 activity areas are spread out on the Awosting campus and campers will try everything. This includes swimming, canoeing, sailing, waterskiing, wakeboarding and riding go-karts. 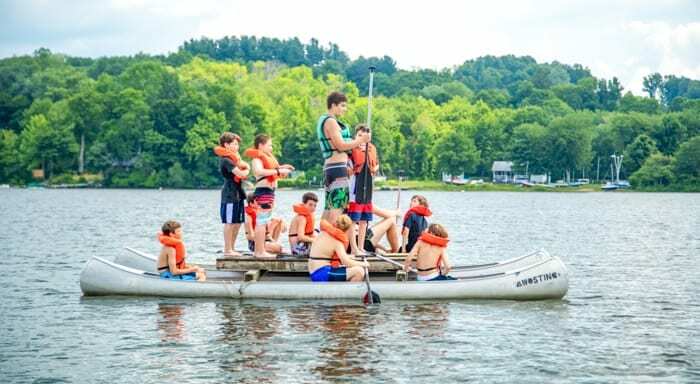 We also have a climbing tower and zip line, laser tag, martial arts, fencing, ceramics, drama, overnight camping and a woodshop where you can make just about anything. And don’t forget about basketball, baseball, soccer, volleyball, football and lacrosse. Our programs are tailored to the age of our campers. Our youngest campers get more individualized attention and we focus on introducing new activities to them. 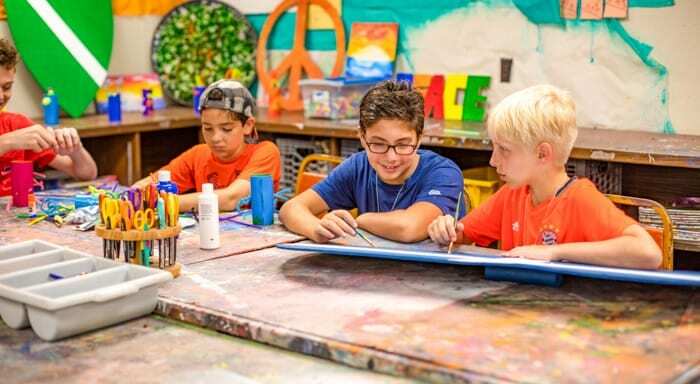 Our oldest campers are allowed more freedom in the camp program and we focus on perfecting skills learned years ago.